Tomorrow being Administrative Professionals’ Day I wanted to create something that’s fashionable yet doesn’t scream “look at me!” (and is totally appropo for the office!). 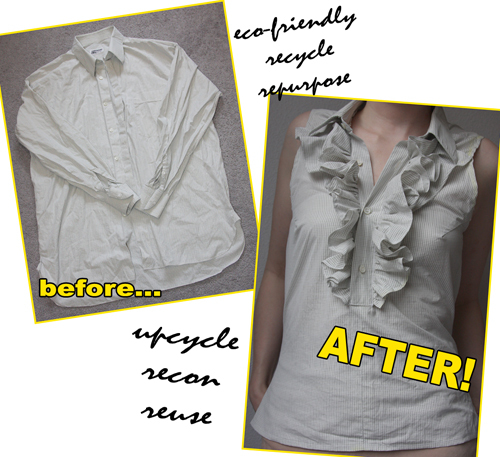 With Earth Day just around the corner as well, what could be more eco than upcycling? 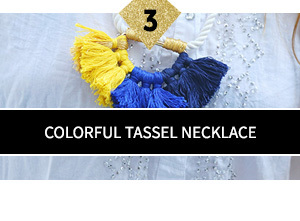 Steal a button-down from your guy’s closet and give it a feminine makeover…that will make it a mainstay in yours. 1. Put shirt on. Button 3rd and fourth buttons on shirt. 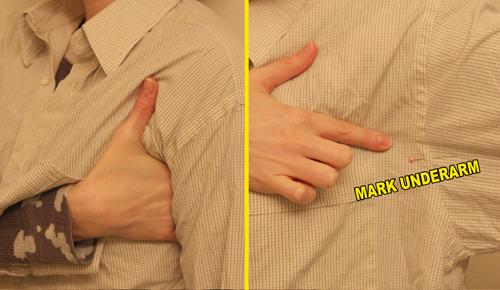 Place one hand underneath your armpit; mark where armscye depth should be on the front of your shirt, as close to the side seam as possible. (I used a pin.) Take off the shirt and also mark the armscye depth for the other arm. 2. 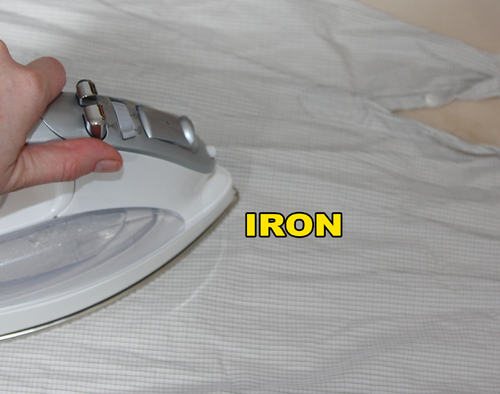 Lay your shirt on a flat surface and cut off the sleeves. 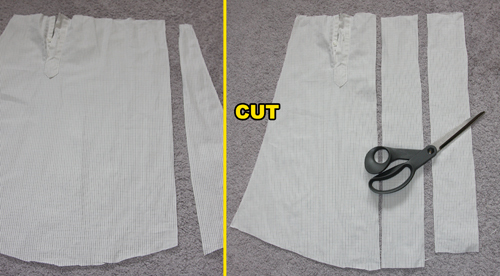 Cut off the cuffs and discard; slit the sleeves down their side seams (as close to the seams as possible without going through any lapped seam detail). 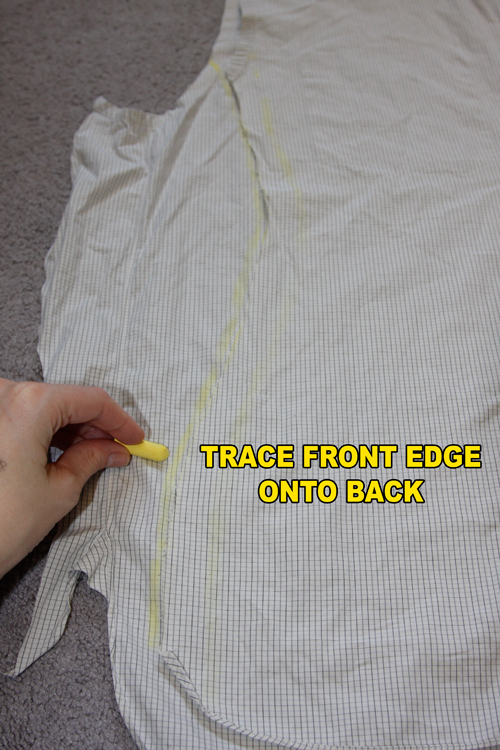 Remove the pocket with a seam ripper and discard. 4. 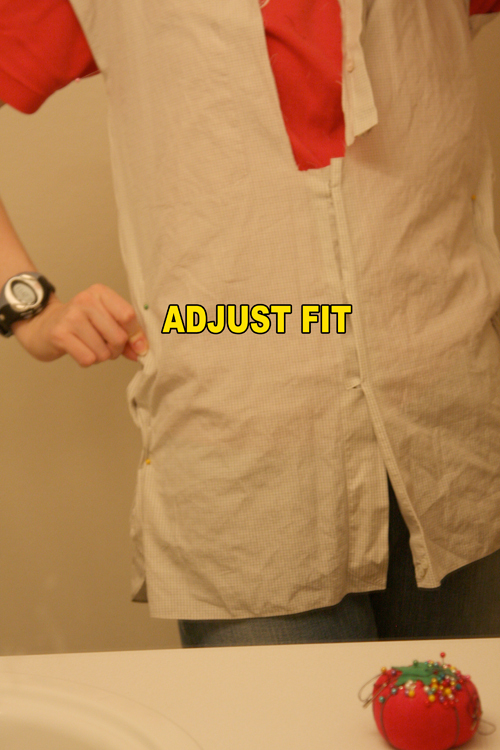 Turn shirt inside out and button remaining buttons on the shirt. 6. Trim seam and buttoned placard off on the inside. 9. 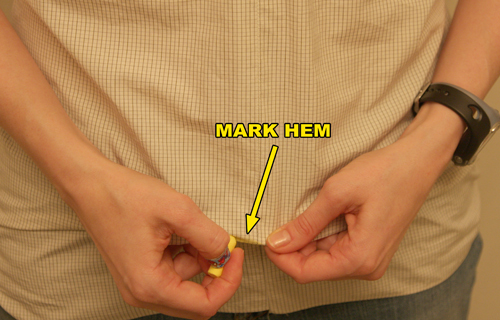 Take shirt off, turn inside out, and trace a “best-fit” line between your pins at the sides. Remove pins. 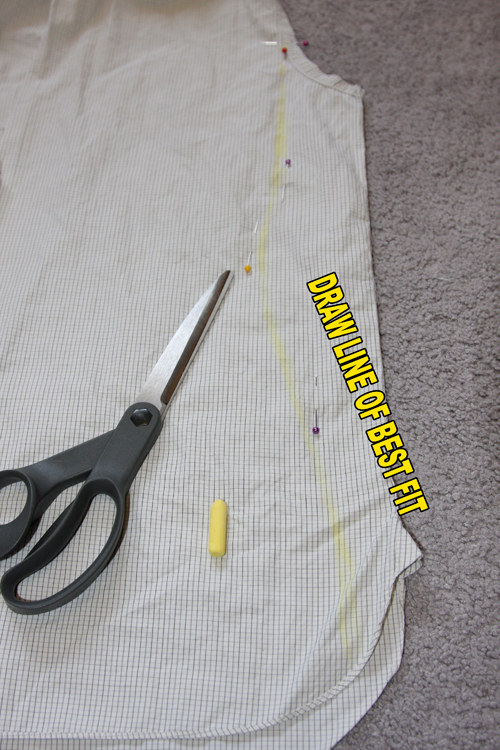 Add 1″ to the outside of the lines, and retrace the shape of the sides. 10. 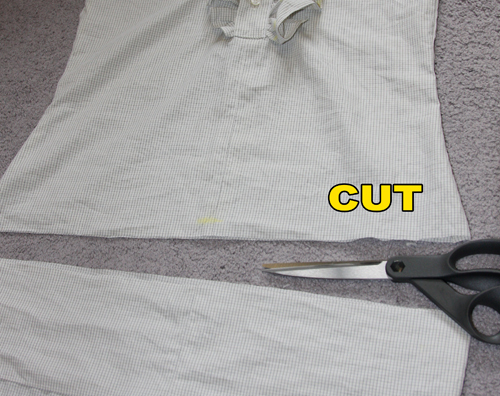 Cut shirt front from shirt back at the sides, cutting along the outside lines you drew in the previous step. 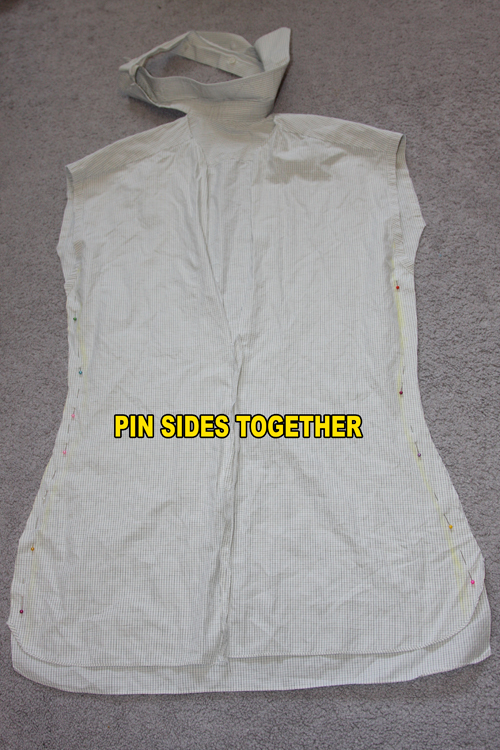 If your button placard is not finished on one side, now is the time to fold the unfinished side under, and topstitch so that both sides are finished. 16. 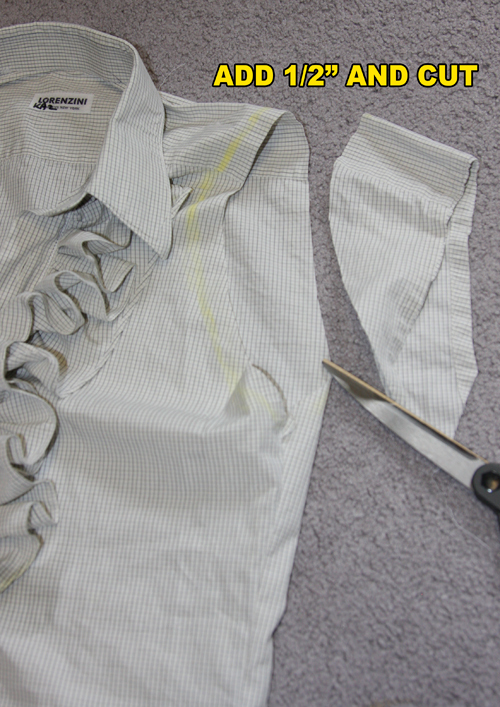 Lay your sleeves flat and cut two pieces from the sleeves, next to the angled sleeve seams. 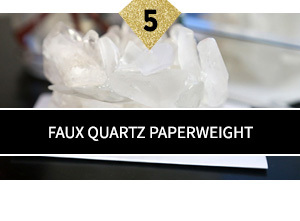 (These pieces will be your Angled Ruffles.) Cut on the grain, cutting a piece about 1.5″ wide at its smaller end and 5.5″ wide at the widest end. Trim any raw edges near the bound edge off. 17. 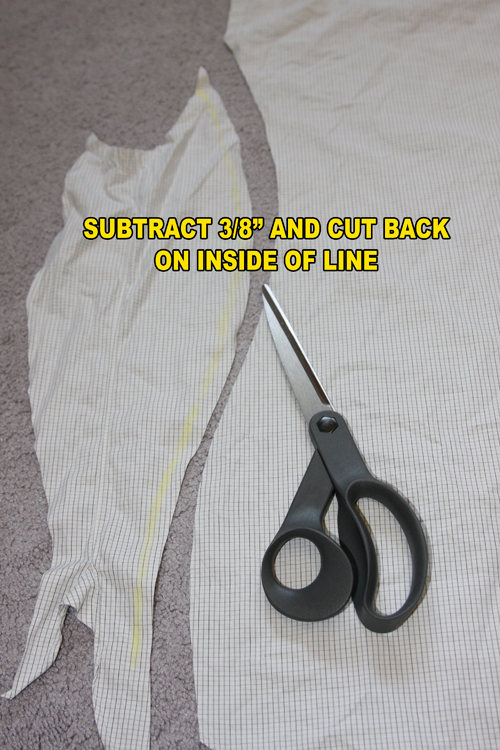 Cut 2 long rectangles from each sleeve about 3″ wide by the length of your sleeve. Square off the ends. These pieces will be your Long Ruffles. 18. Sew 2 long rectangles together, short end to short end. Repeat for the other 2 pieces. 19. 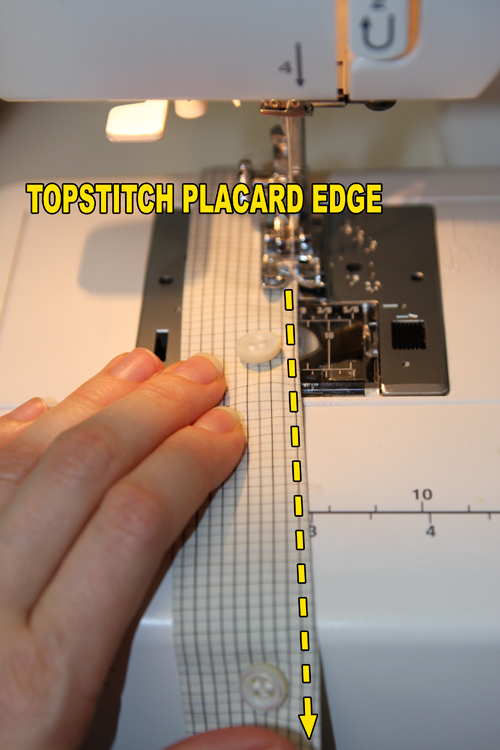 Fold over the long edge of one of the pieces from the previous step about 1/4″; sew a scant 1/16″ from the edge. 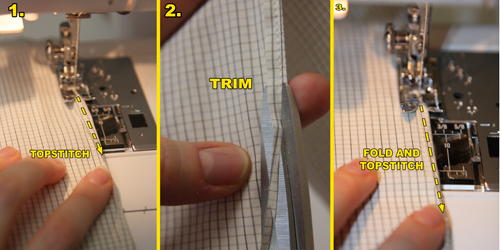 Trim the raw edge next to your line of stitching. 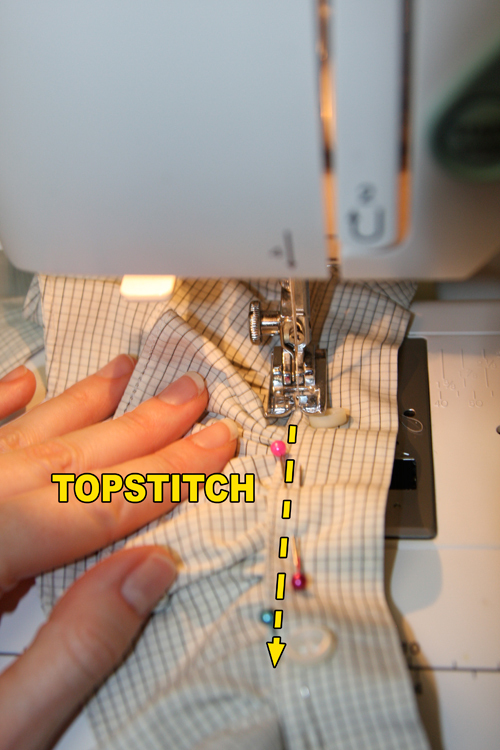 Fold over the stitched edges about 1/4″ again; topstitch close to the edge to create a bound seam. 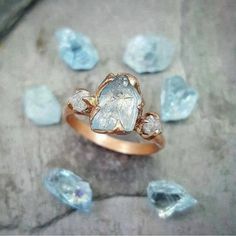 Do the same for the other connected long rectangle piece. 20. 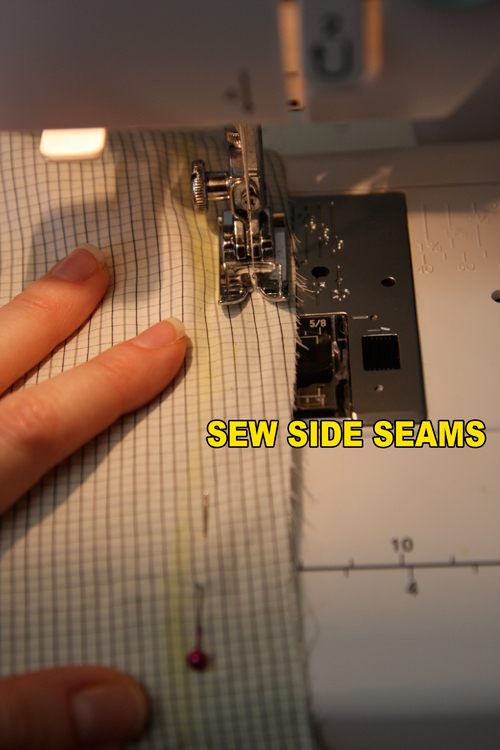 Using either a hand-sewing needle or a long basting stitch on your machine (or a gathering foot if you have it! ), stitch long, basting stitches along the long raw edge of each long rectangle, and along the unbound raw edges of the angled ruffles. 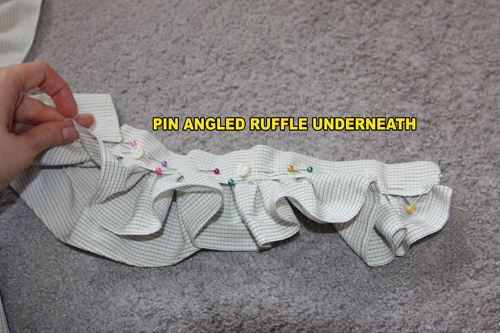 Pull the thread to gather the pieces into ruffles. Finish the Collar 20. 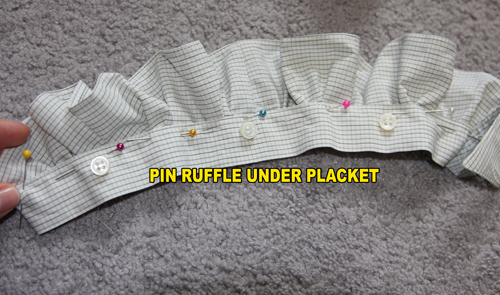 Pin one long ruffled rectangle under the button placket of your collar piece, matching the length by pulling on the basting thread. 22. 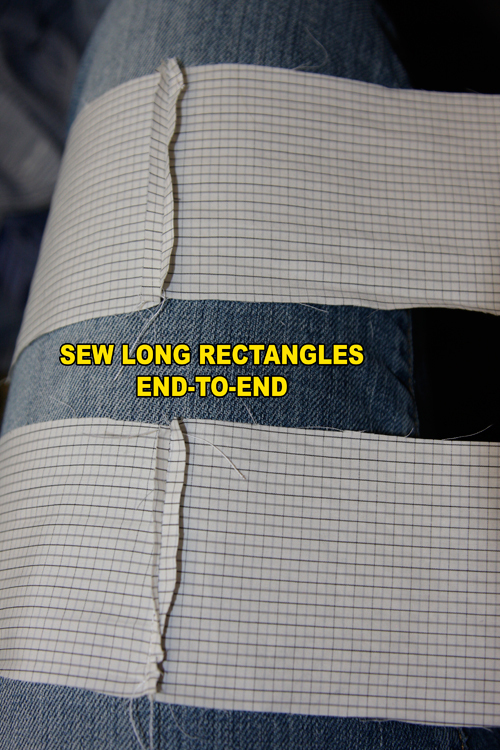 Repeat for the other side and the buttonhole placket. 23. 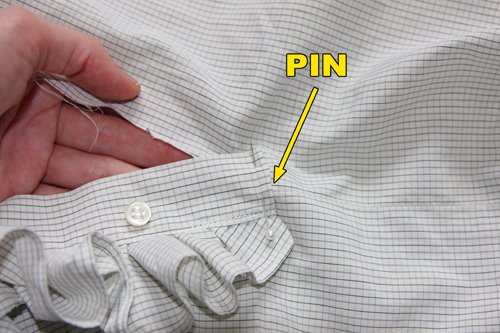 We need to re-connect the collar to the shirt now – so start with the button placket side, and pin down overlapping the open hole in the front of the shirt. 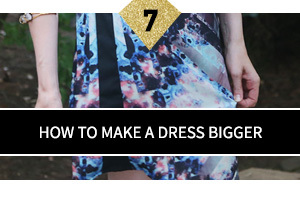 (Make sure the buttons are centered over the center front seam!) 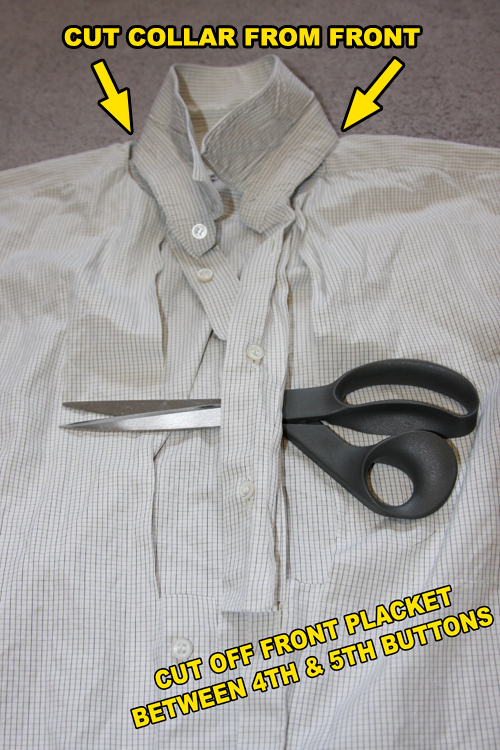 Pin the placket to the shirt, going straight upwards all the way to the collar area. 25. 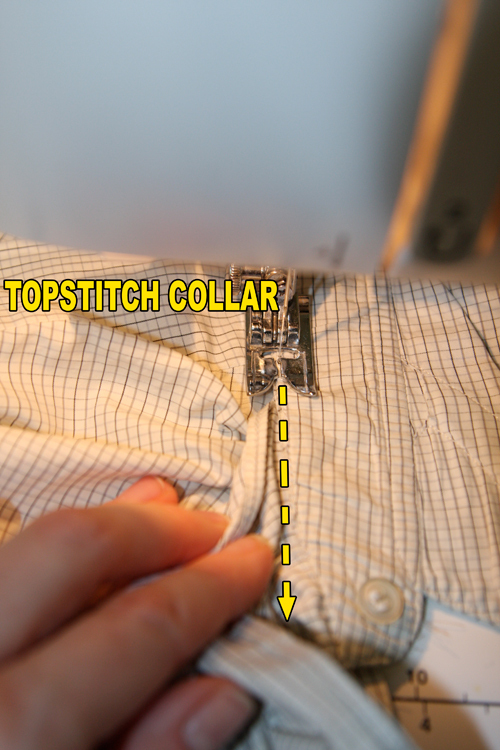 Place buttonhole placket end over end of button placket, and do up the bottom button. 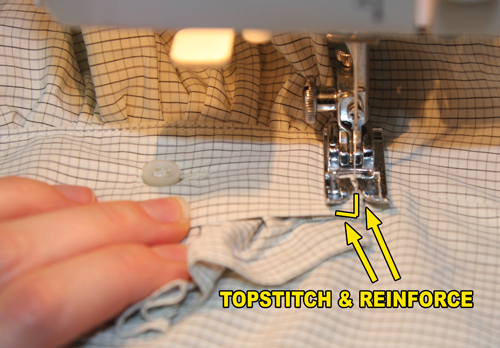 Topstitch end down, through all layers, and reinforce stitching. 26. 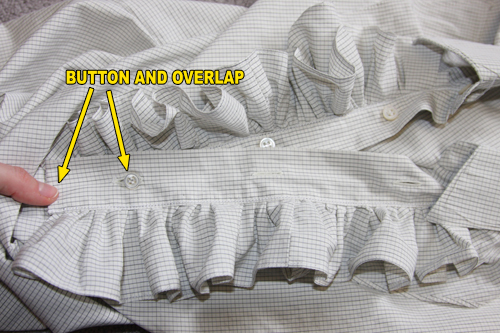 Un-button bottom button, and pin buttonhole placket to front of shirt in the same manner as you did the button placket. Topstitch through all layers. 27. 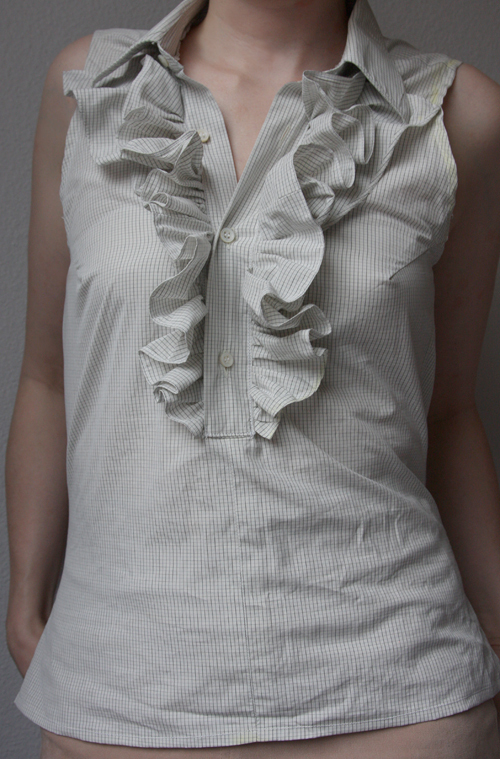 Try on the shirt and draw the shape of the shoulder how you want it. 28. 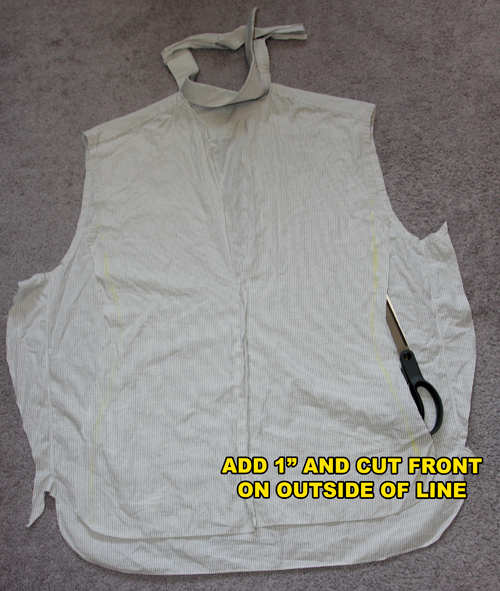 Take off the shirt, and cut the armscye shape about 1/2″ on the outside of your markings. 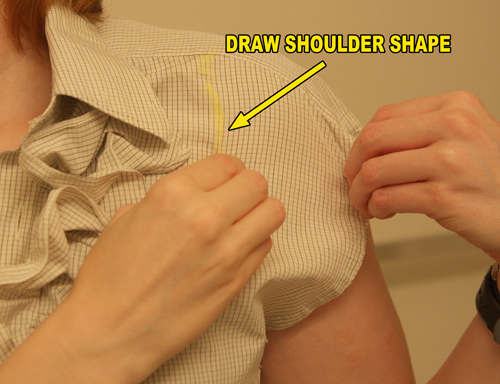 Trace the shape onto the other shoulder, and cut it out too. Hem and You’re Done! 30. 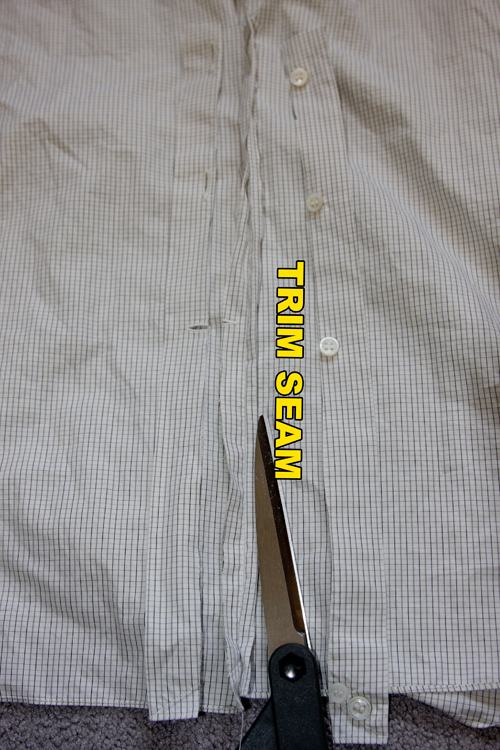 Try on the shirt and mark where you want the hem to be. 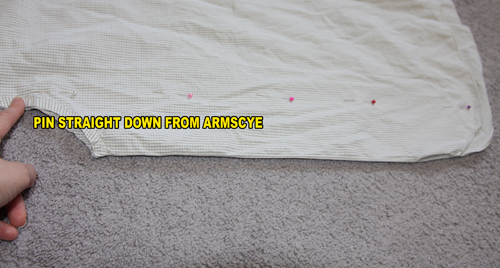 Cut about 1/2″ below this line, fold under, and stitch at a 3/8″ hem on your machine. Thank goodness there’s someone around to redo all these stuffy men’s shirts and breathe some girly life into them! fabulous fabulous FABULOUS! Nicely done!!! What a great make-over Carly, the finished blouse looks like it just came off the rack! ahhh Carly… I love love love love love this!!!!! You are so talented! You even make me feel like trying this and I know that I'm not this capable! ..and…um…If you walk down the street like this, don't worry bout the 'thuds'. That's just jaws dropping and a few faints as well. …damn woman…you look hot as on oven!! Hotter. LOVE! Can't wait to do it! 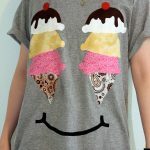 The shirt looks great, who would of thought that you could make such a cute shirt from an old men's shirt, I can't wait to try one for myself! Love this. I may have to try this. I have plenty of my husbands old dress shirts. Looks awesome! Going to put this on my to-do project list. if you were going to add cap sleeves, how would you go about it? @Anonymous with the cap sleeves question: You'd start by not cutting the sleeves down their seams, just cutting the sleeves off the body of the shirt. 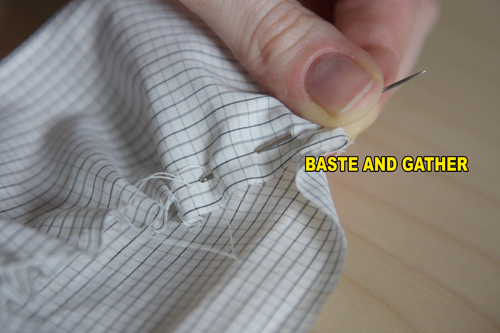 You'd then need to cut straight across at the length you want to make your sleeves, and then hand/machine-baste around the sleeve cap, and pull the thread to gather the fabric and ease the sleeve to the new [smaller] armscye you made tailored to your body. 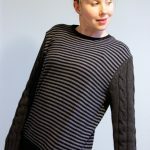 (This will create a “puff-style” cap sleeve…if you want a plain sleeve you will have to re-draft the shape of the sleeve entirely to match the shape of your altered armscye. 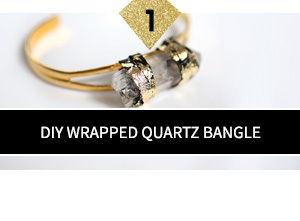 Do-able but a little fiddly.) 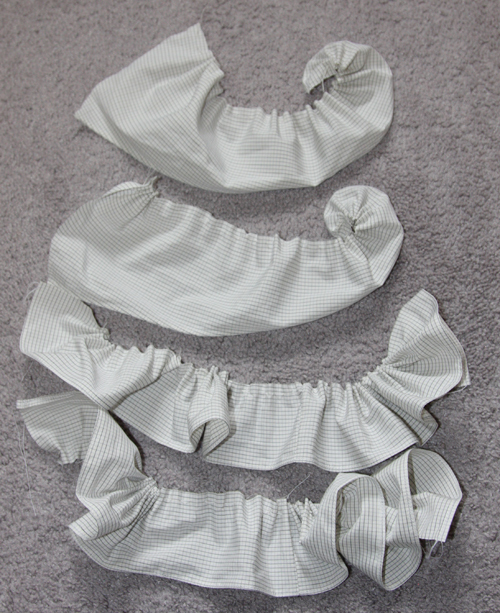 Anyway, your ruffles you will have to salvage from the bottom of the shirt-sleeves below the part you cut off for your cap-sleeve…you will likely have to cut as many pieces as you can that are 3″, forgo the angled ruffles, and sew your 3″ wide strips end-to-end to make long ruffles. I'm not sure if you will have enough fabric to make the double-layered ruffle like I did, but single ruffles are probably doable! @Amy: Yes, you are *definitely* talented enough! 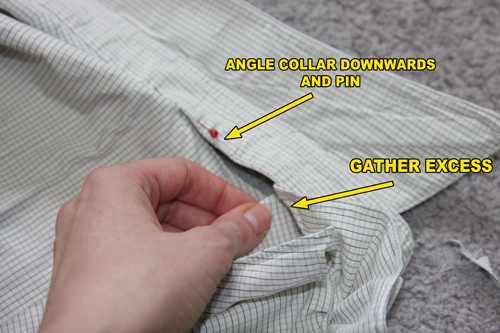 It's pretty easy, just go step-by-step, try on the shirt as much as you can as you're making it if unsure…and hey, if you mess up, you can always rip back the seam and redo it, right? Good luck! Thanks for stopping by my blog, glad I found you! Looking very stylish. I think these are the most demand full shirt for today's market. 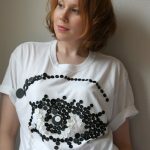 Really awesome shirt and tutorial… can't wait to make one! I've gotten to the part where you sew the shirt together along the button placard and trim. 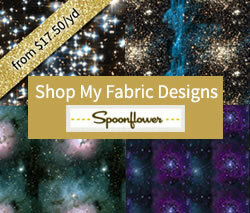 Where and how to I sew? I'm sure this is ridiculously easy, but I'm just having one of those days. 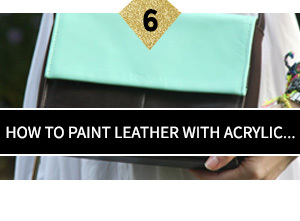 @Carolyn JohnsonDo you mean Step 6? 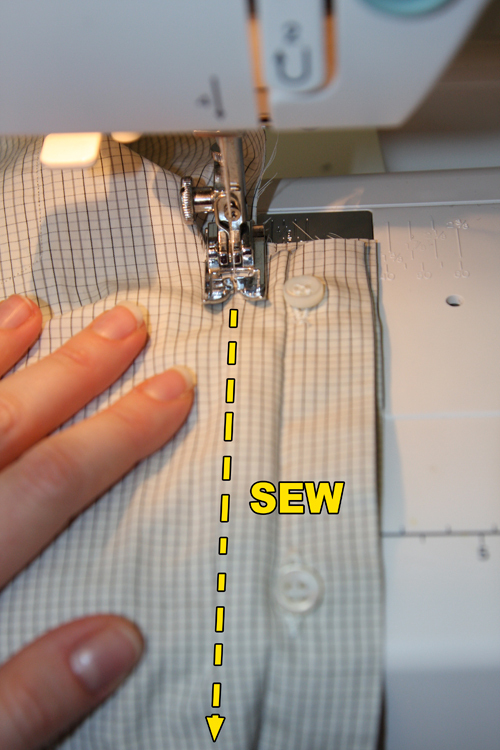 Where you're sewing the Center Front seam and trimming off the buttonhole and button plackets below the fourth button? The shirt is indeed inside-out in the photo. 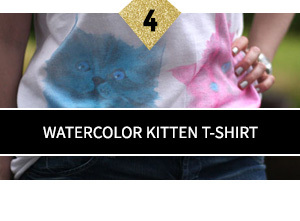 You did turn your shirt inside-out in step 4, right? You don't HAVE to button it up as well – I just do it because it's an easy way to keep everything together without using pins. 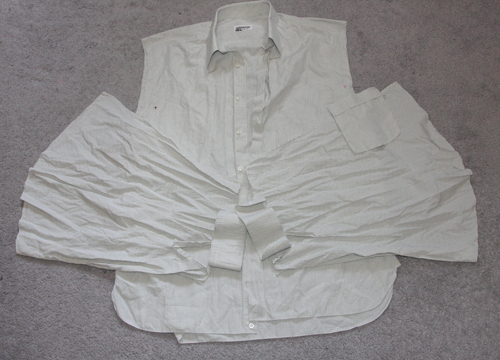 When you button down the front turn the buttons to the inside (turning the placket to the right), and lap the buttonhole side of the placard from the left side of the shirt OVER the right side. 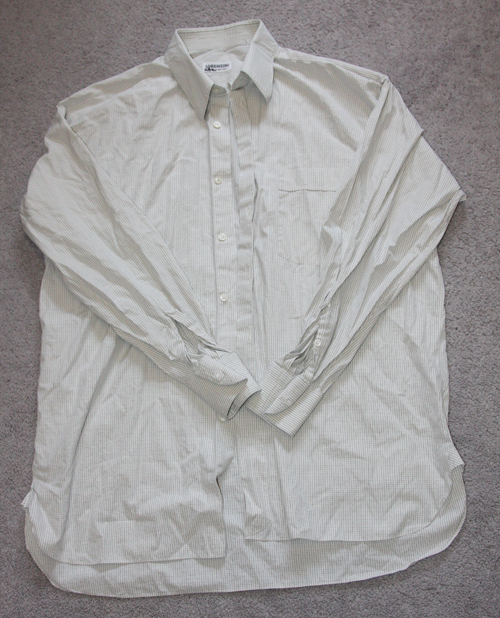 Your shirt will be inside-out and buttoned on the inside. The buttons act like pins and hold the seam together as you sew. You then will cut off the buttonhole and button plackets. Again, it's not completely necessary to button the buttons if it's confusing. 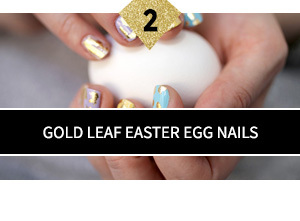 I would really love to do this!, but I am a visual learner and the pictures will not show up!! Do you have other pictures or a video?